2017 is ASEAN’s 50th anniversary. 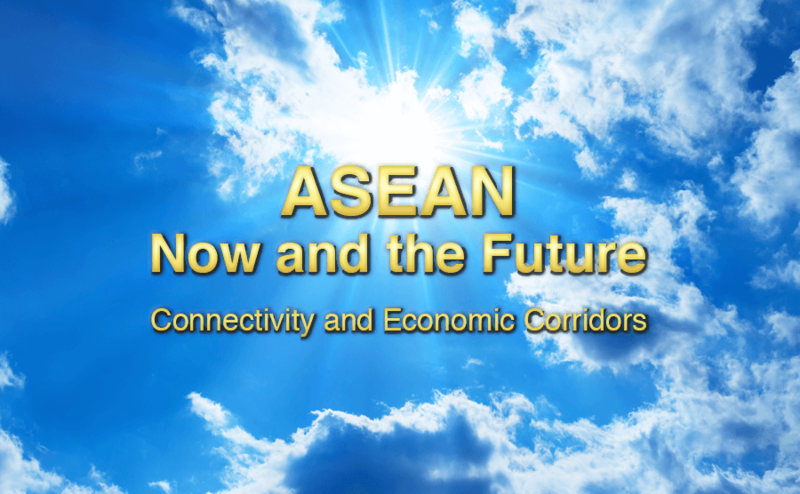 This series, ASEAN Now and the Future – Connectivity and Economic Corridors, was produced as a joint project to commemorate the anniversary with the TV stations of four ASEAN countries which joined the association later – CLMV = Cambodia, Laos, Myanmar and Vietnam – by examining their cooperative relations with Japan and the impact of the East-West and Southern Economic Corridors on the economies and ways of life of the Indochina Peninsula. Programs were made from the perspectives of each of the four countries with the assistance of Japanese TV program production experts.The programs will be broadcast as a series in the local languages of each CLMV country and in English on NHK World TV as onsite reports on the current situations and prospects of these ASEAN lands now experiencing spectacular economic growth.